The Atlantic product line is made using High Tenacity Yarn with constructions specifically engineered for cruising purposes. Cruisers make up a large percentage of sailors around the globe. Their avid love of the sport demands a material that can keep up. 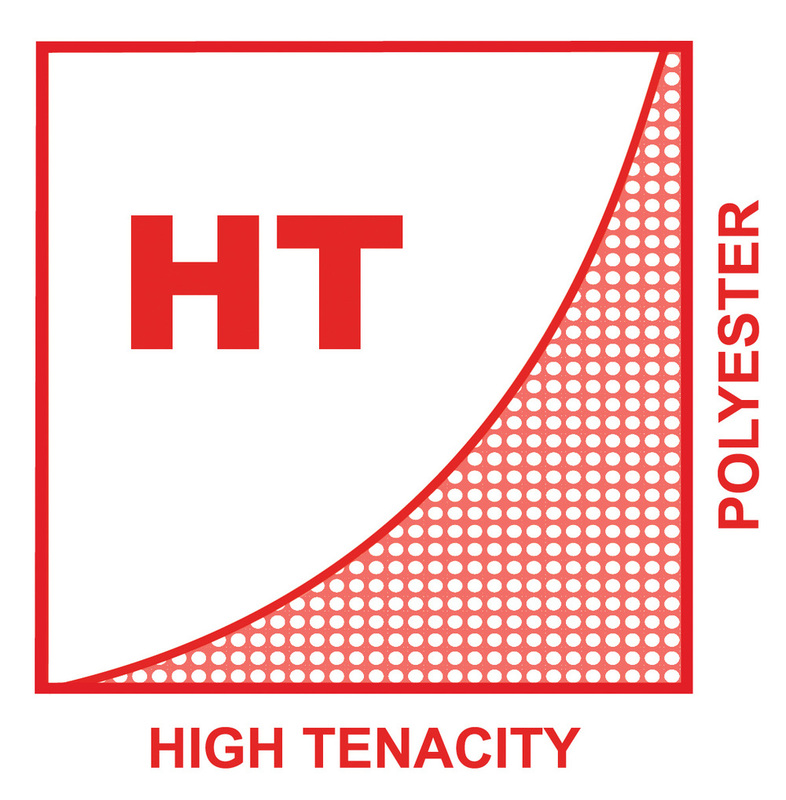 Challenge Sailcloth has never lost sight of the needs of the cruising sailor, and has maintained a high level of commitment to innovate the Performance Cruise product line. Cruising sailors will now be able to trust Atlantic for many miles of voyages! Get out on the water knowing that Atlantic will power you through whatever conditions you will meet. Challenge designed Atlantic with a medium-firm finish with purpose driven constructions engineered for durable cruising sails. Our high production volume with this fabric ensures consistency by lot, and lowers the cost of production on a very high value product line. Atlantic is a bread and butter for the cruising sailor.